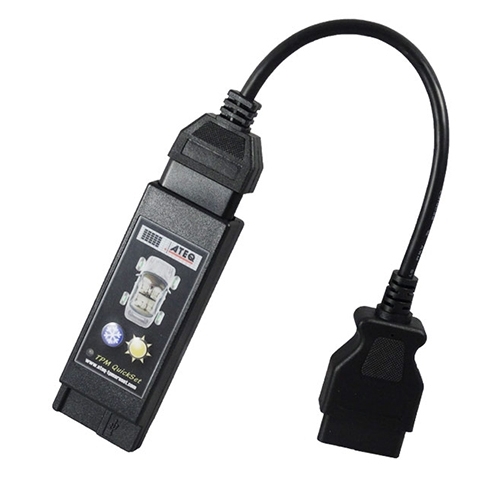 The ATEQ VT31 is a TPMS sensor reader and activation tool to assist in resetting a domestic standalone TPMS systems. 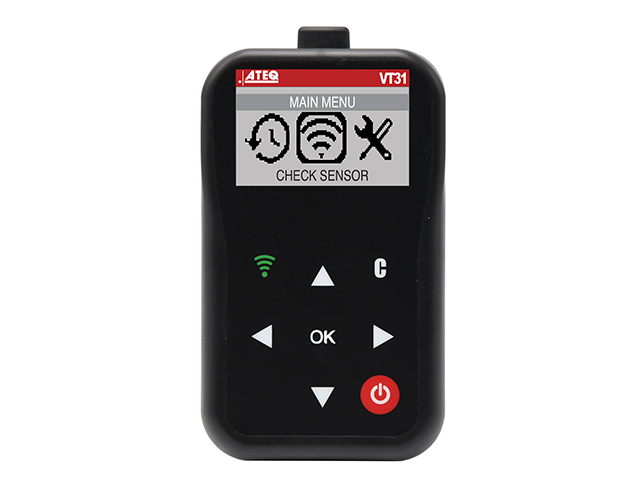 Once relearn is initiated, use the VT31 to trigger the TPMS sensors, allowing the new TPMS sensor ID’s to be captured by the vehicle’s ECU. tire temperature, battery status, etc. 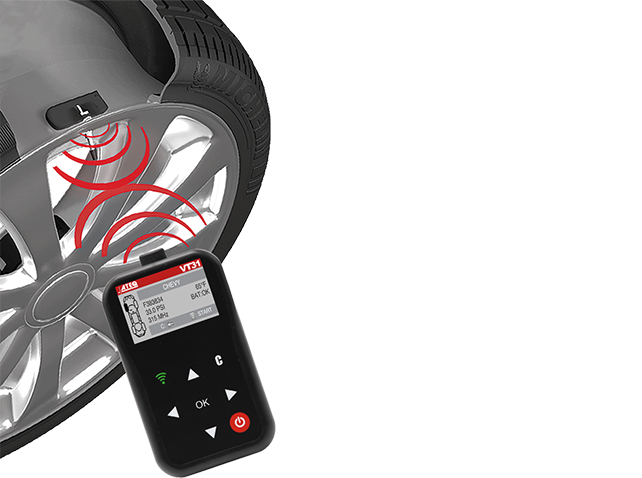 Easy to use right out of the box, the tool is designed for TPMS reset for domestic vehicles and drivers who have two sets of tires and wheels for their vehicle, such as winter tires. 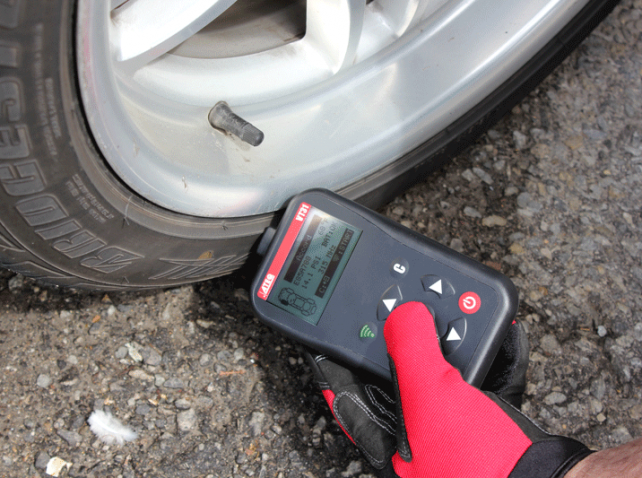 Simply position the tool to the sidewall of the tire at a 90º angle above the wall stem to read and diagnose TPMS sensor information. 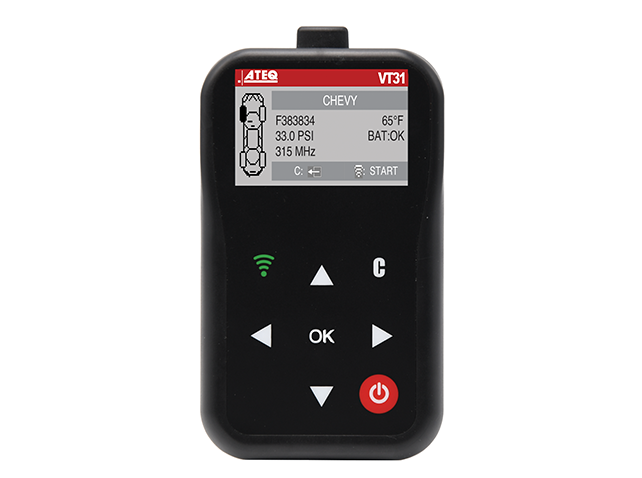 Detailed information about the VT31 including features, specifications and more.